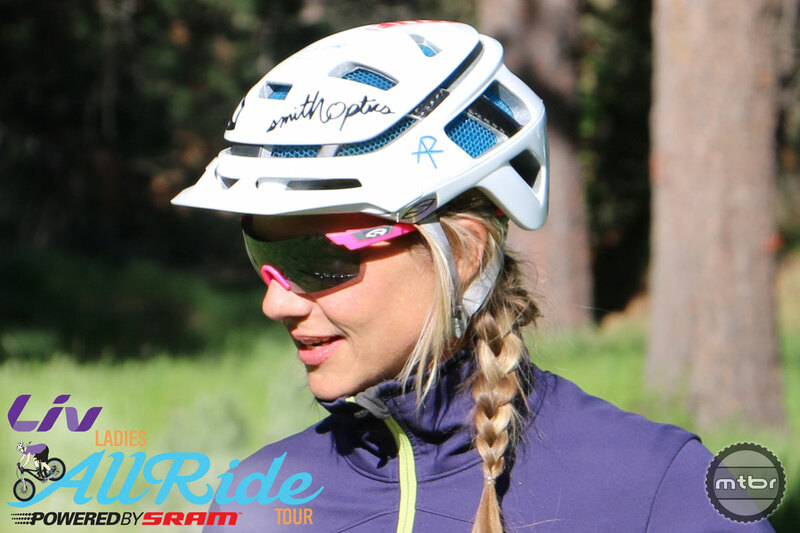 Well-regarded cycling coach Lindsey Voreis and the Ladies AllRide Tour she oversees have two new huge supporters — Liv and SRAM. 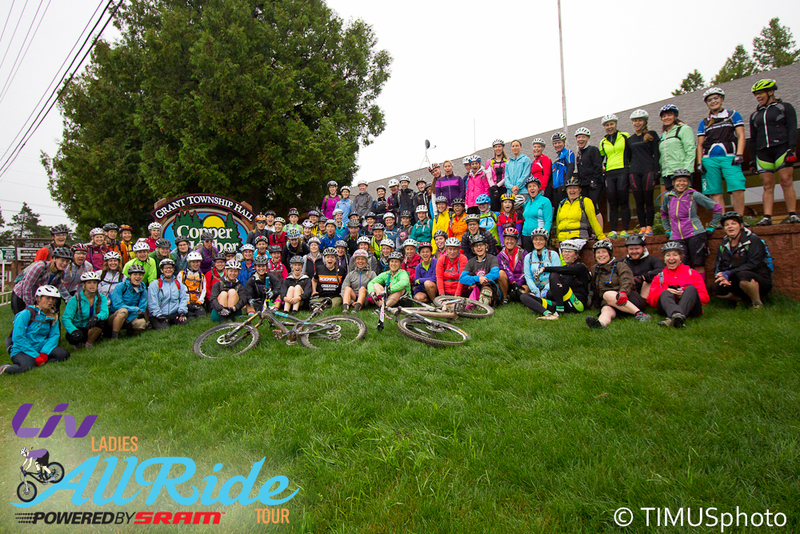 The renamed Liv Ladies AllRide Tour will crisscross North America, running bike skills clinics with local trail alliances, women’s groups, high schools, colleges and resorts. 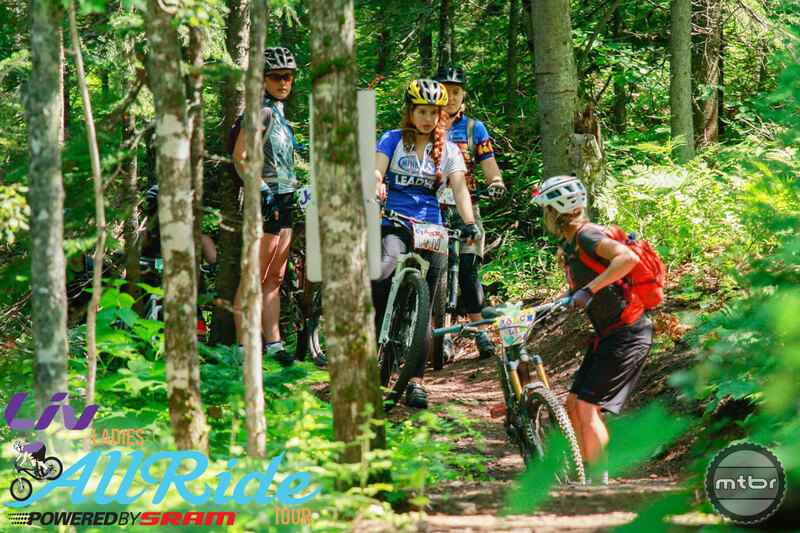 Voreis and her team of coaches aim to provide high-level, passionate coaching that inspires women to find a deeper connection with their bikes and the lifestyle mountain biking offers. The tour will travel with a demo fleet of Liv bikes spec’d with SRAM and Rockshox components. Liv is a women’s specific bike brand that was launched by Giant. 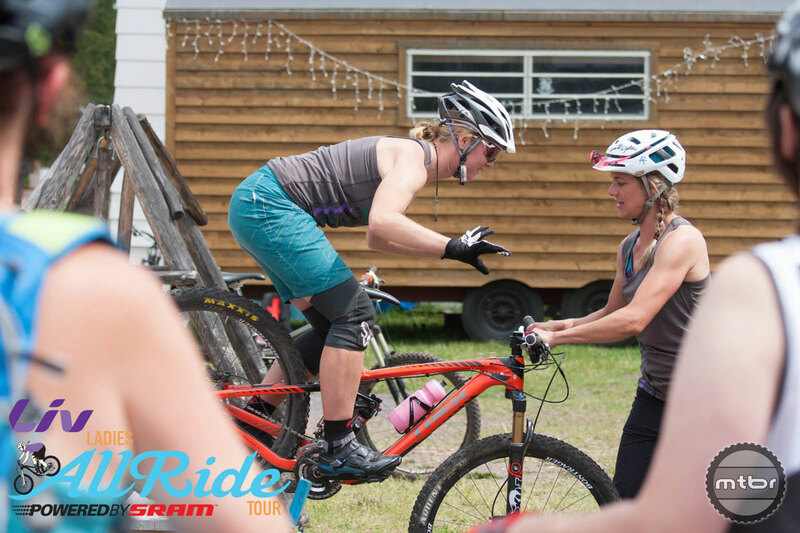 “We all have a common goal to grow the presence of women in mountain bike communities across the globe and I couldn’t be more excited for my program to evolve in multiple directions,” said Voreis of the new partnership. 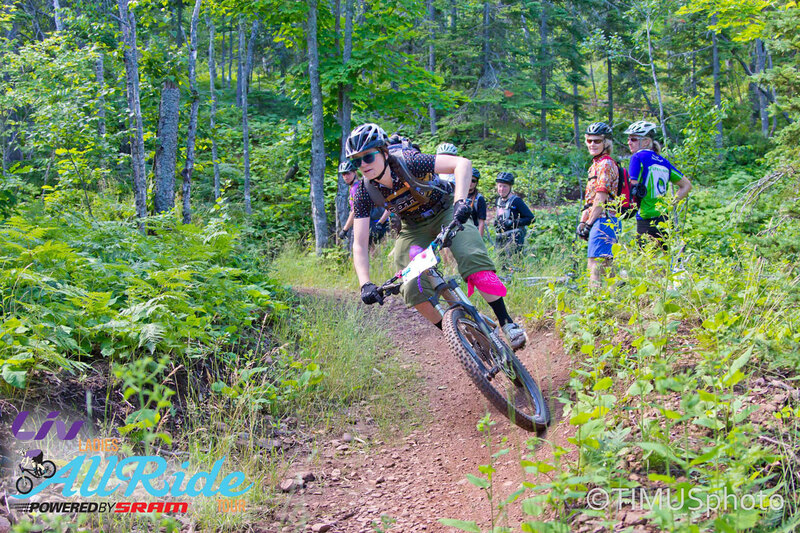 For more information visit www.ladiesallride.com.